Home News Announcing the Release of DGSI’s new Vibrating Wire Loggers: The V-Logger Series! 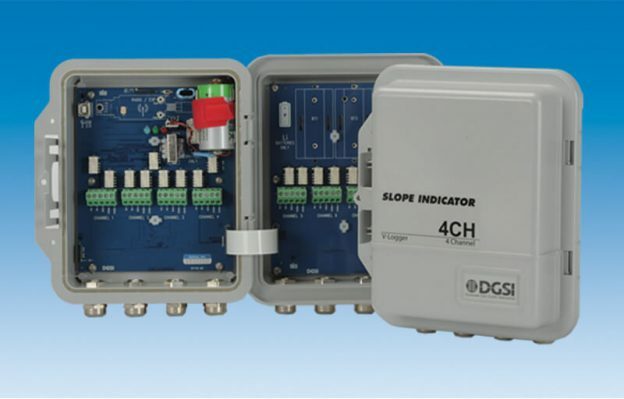 The new V-Logger series from DGSI features industry leading accuracy. Available with either four or eight channels with a rechargeable battery option for remote locations. Learn more at the V-Logger page here. New version of the Logger Manager Software also released to support the V-Logger series. Download the (64-bit) software here.